Led by Captain Doug Sullivan, Fishing Taxi Sportfishing is a father and son team that has over 60 years of combined experience on the Atlantic Ocean. They hail out of Wanchese Marina in Wanchese, Outer Banks. It is a small fishing community with lots of fishing captains, and as a fleet, they cover a lot of ground. The Sullivan team can’t wait for y’all to come to the Outer Banks and see what you can make a memory of! The spacious ‘Fishing Taxi’ sportfishing boat is by Ray Hunt. It features a flybridge and a huge deck area, and there is a toilet on board for your comfort. Everything is fully kitted out for sportfishing, with a fighting chair and outriggers installed to make your trip one to remember. 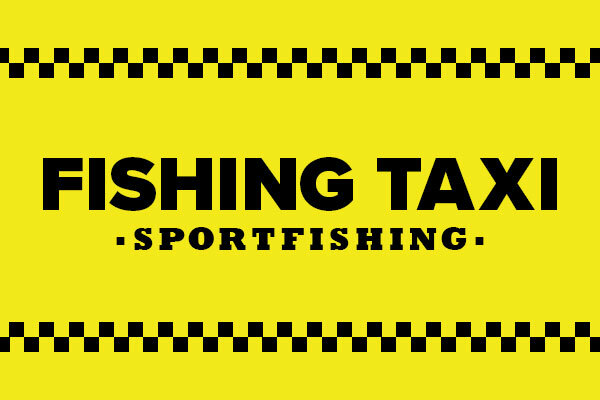 Fishing Taxi Sportfishing offers a variety of fishing trips, ranging from four-hour nearshore fishing excursions targeting Bluefish and Spanish Mackerel to 10-hour Gulf Stream marathons that offer you the chance to put your skills to the test and bring home heaps of fish. All the gear and lures you will need are provided, so just come along and enjoy a great day on the water with Fishing Taxi Sportfishing.